According to a new report from Sandvine, a company that builds equipment for consumer internet service providers, Netflix has topped 35% of overall US internet traffic. The streaming service now reportedly uses 34.89 percent of downstream and 9.4 percent of upstream bandwidth during peak periods on US fixed lines. Sandvine’s report suggests that Netflix is using a whopping 20% more bandwidth than the nearest downstream competitor, YouTube. Netflix is second only to BitTorrent traffic for upstream bandwidth, with the torrenting protocol at a huge 25.49 percent. You might be wondering why Netflix uses upstream traffic when it’s not a peer-to-peer service; Ars Technica has a great report on why this is. The last time Sandvine released a report in 2013, Netflix traffic was only at 31.6% of overall bandwidth usage in th US. 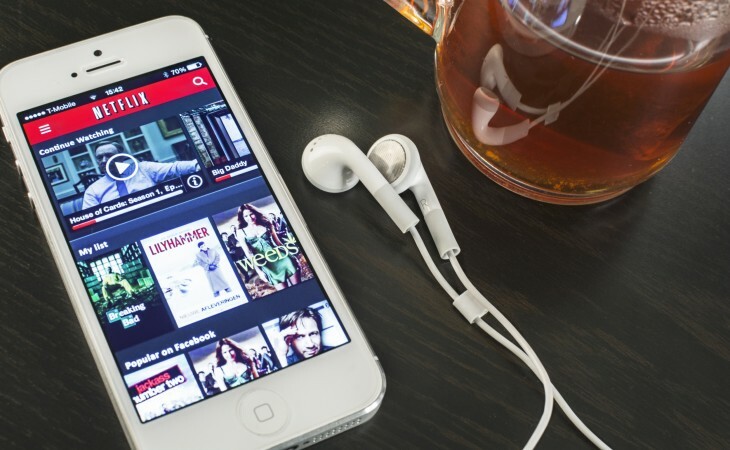 The average home is now using 20.4GB every month for Netflix alone, according to the report.